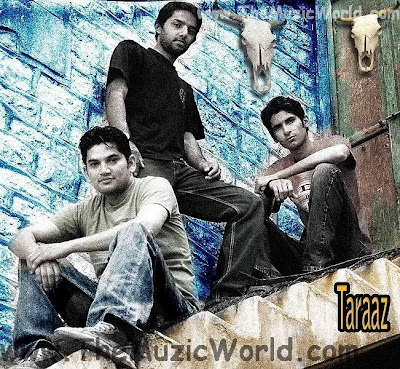 TARAAZ is back with a brand new track AYE HAWAZ after the success of their big hit TERE WERGA. Taraaz recorded ‘Aye Hawa’ 2 years back at Salah Khan Studios, the original quality audio will be released with the debut album of TARAAZ soon. into the unique opportunities that are found with Tom Ford http://www.baidu.com you can rapidly spot the items that are most easily obtained.